AWE INSPIRING! A gorgeous, gasp-inducing spectacle. The Minskoff Theater is located on the third floor of One Astor Place, with an incredible view of The Great White Way. The theater was named after the builders and owers of this high-rise building. The venue hosts a variety of events, such as musicals, dance shows and concerts. 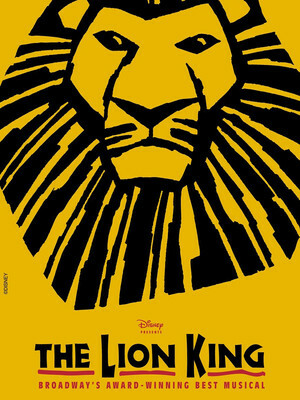 It currently hosts the Lion King musical, which holds the theater's record box office sale. 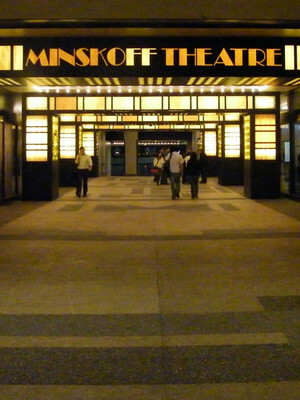 Please note: The term Minskoff Theater as well as all associated graphics, logos, and/or other trademarks, tradenames or copyrights are the property of the Minskoff Theater and are used herein for factual descriptive purposes only. We are in no way associated with or authorized by the Minskoff Theater and neither that entity nor any of its affiliates have licensed or endorsed us to sell tickets, goods and or services in conjunction with their events.